You may think that the right edging for your garden beds is as simple as choosing the material and wiping your hands clean of the decision. But it’s not as clear-cut. When your garden edges are looking good, it works with the outdoor space flawlessly – whether it’s blending in or contrasting against. However, when it’s wrong, it can be very wrong. And we’re not just talking aesthetically. Whether you’re creating a garden or updating your outdoor space, here are some things to consider when choosing the material for your garden edges. Garden edging is designed to define and divide spaces. Most commonly, borders are used between a garden bed and the lawn so you can maintain the garden easily. But it can also be used within a garden bed to separate planting styles or to contain certain species. It’s also used to define pathways, both straight and curved, and can function as a retaining wall to hold back soil when there is a change of elevation. If you’re not confident in your own ability, consult a professional. 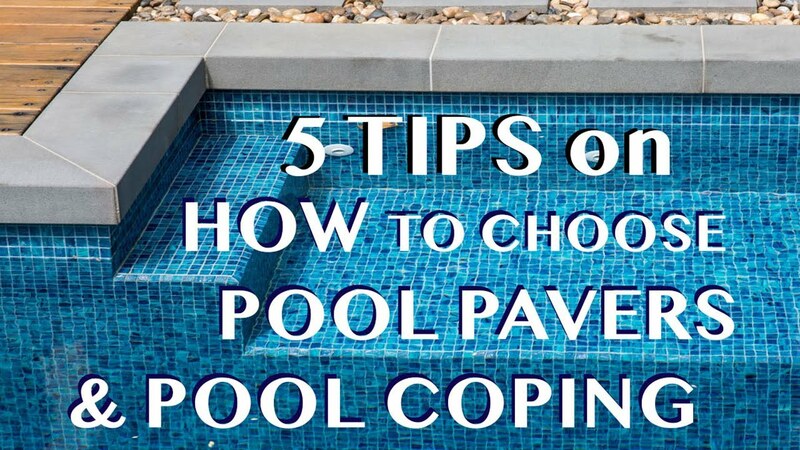 Before you jump right into choosing and purchasing your edging, there are a number of things you’ll need to consider. While garden edges are mainly about maintenance, the form you choose still needs to reflect your personal style, and the style of your home and garden. Materials and colours should complement any themes that are happening in the garden, the kind of furniture you have and the ambience of the space. Remember, you can either make a statement with the edge or you can ensure it blends in. It goes without saying that anything in your garden needs to have some sort of longevity. At times, this may seem like you have to go for the more expensive option but sometimes you have to spend the money to ensure it withstands the elements over time. Remember, it’s exposed to the weather, it’s up against lawnmowers, moisture, line trimmers and all other gardening products, and it needs to last. There’s no point going for the cheapest option if it’s going to be broken in a year’s time. Eventually, you’ll spend so much money replacing the edging that you should have just gone with the more expensive option to begin with. But, this doesn’t mean choosing the material that costs the most. This means purchase the material that is the most value for money. If you can’t afford the type of edging you want then don’t be afraid to mix it up – get the more expensive option for the key areas (the entryway and the entertainment areas) and the cheaper option for the rest. There are so many material options to choose from, it can be overwhelming. Metal is the simplest and most subtle option when it comes to borders. Materials such as metal (steel or aluminum) or plastic bend easily so they can curve around garden beds or pathways. They also tend to disappear against the grass and garden bed so it almost looks like there is nothing separating the areas. It’s also easy to install and long-lasting. Bamboo works fabulously in tropical gardens or as accents against a traditional space. The bamboo can also be stained different colours and cut to different sizes to suit your needs. It’s flexible so can be adapted to most spaces and it provides a neat finish to the edge of your garden or flower bed. Stone and concrete options will definitely stand the test of time. This option also suits almost every garden from the more traditional spaces to the contemporary and modern ones. 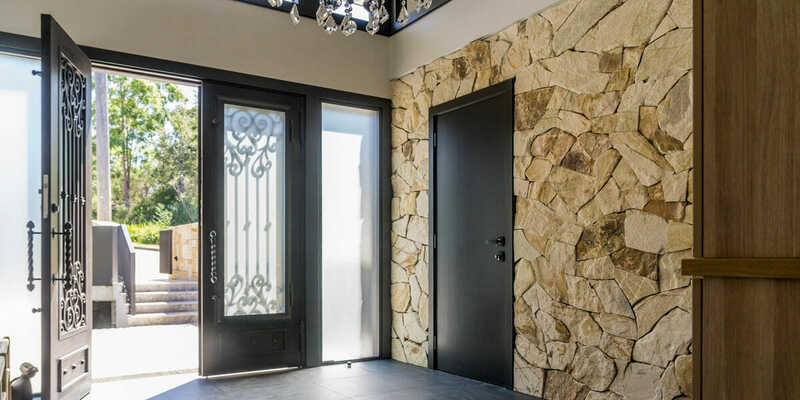 There are also so many options within the stone category, from sandstone pavers to limestone or slate and stone cladding. With stone, concrete or brick, you can also play with the design of the edging to bring a unique and custom look to your outdoor area. This material will hold up to almost anything that comes at it, from weather to garden tools, and it can be used almost everywhere in your garden, which will create a consistent look. Timber seems to be the most sustainable choice, blending into the natural environment seamlessly. But, when it comes to longevity wood can fall short, particularly in wetter climates. 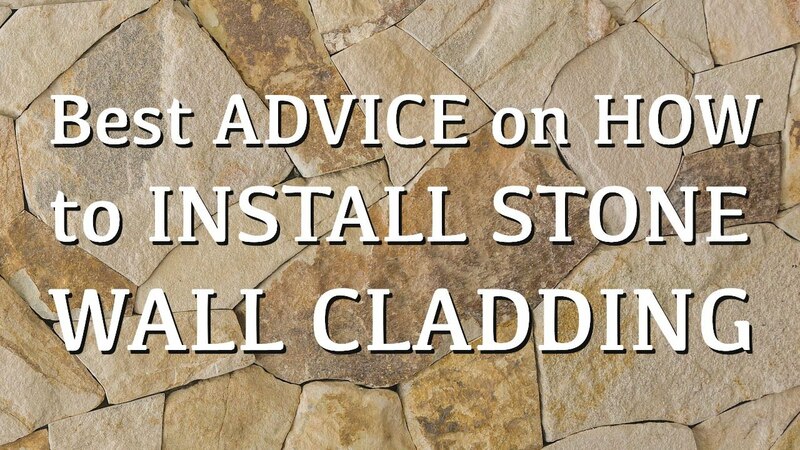 It’s cheap and easy to install, which is a big advantage, and it comes in a wide range of styles, colours and variations. It’s also a great option to create a cohesive look across all areas of the garden, without necessarily using the same material throughout. For example, the deck, the pathway and the edging can all be timber, just different styles. Additionally, you can use timber to create a sense of drama and distinction, simply by using a larger piece of wood. It’s simple and elegant and it looks great in cottage-style gardens, wire works best when it’s not actually being used to hold foliage in but rather to create a visual effect. The wonderful thing about wire is that it can be shaped so differently, for example, hooped or crisscross style, so even if your next door neighbour edges their garden with wire, it will look completely different. It also comes a range of colours and is exceptionally easy to install. No matter the material or materials you use, strong and simple is always best. Consider your choice carefully and determine how much wear and tear your edging will be subjected to. If you often use the whipper snipper or lawnmower, stone pavers will be more suitable than wire. If you live in a tropical area, you may want to use bamboo rather than timber. Finally, remember, not all materials look best in every garden and won’t reflect the style of your home. If you’re unsure, talk to Armstone today about which material or design will work for you.